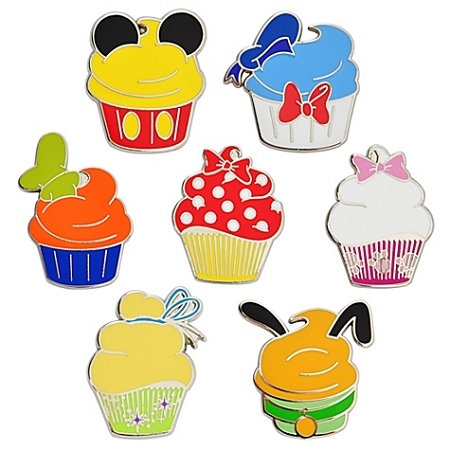 Disney Character Cupcake Pin Set - 7-Pc. 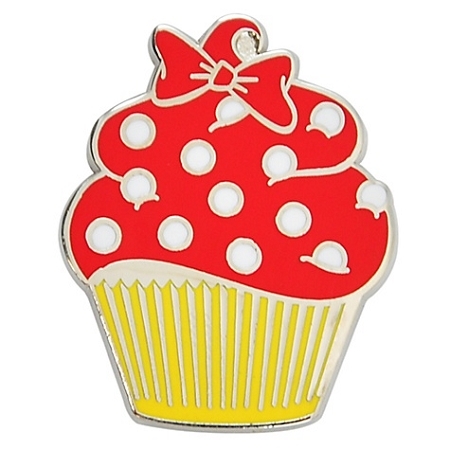 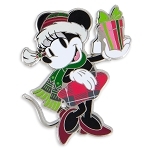 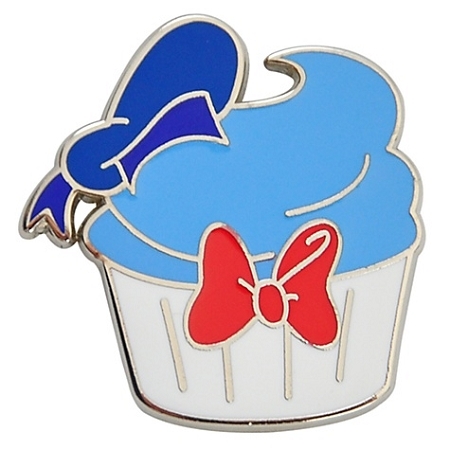 This Disney Character Cupcake Pin Set will make a sweet addition to your Disney pin collection. 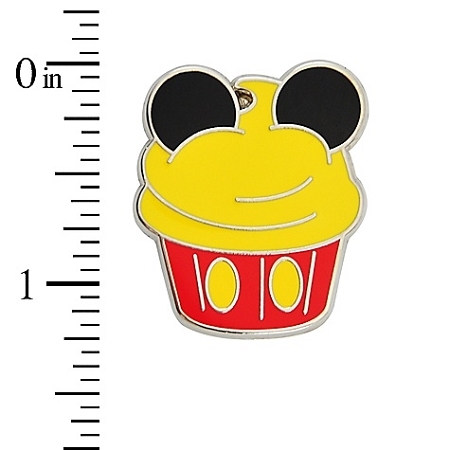 Mickey Mouse, Minnie, Goofy and some of your other favorite characters have been reimagined as delicious looking cupcakes!